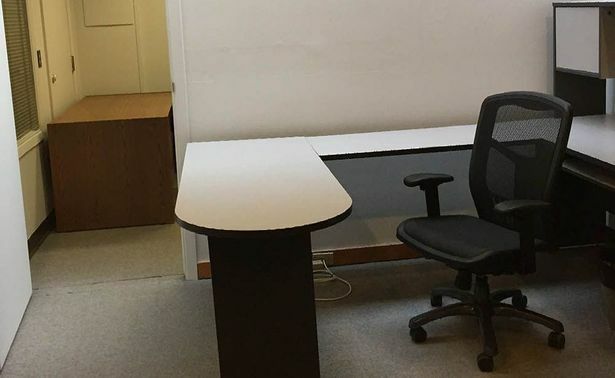 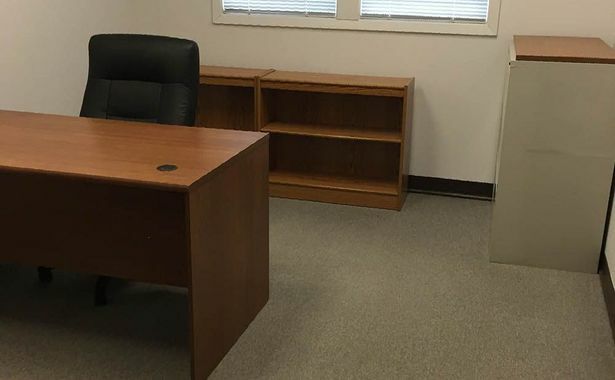 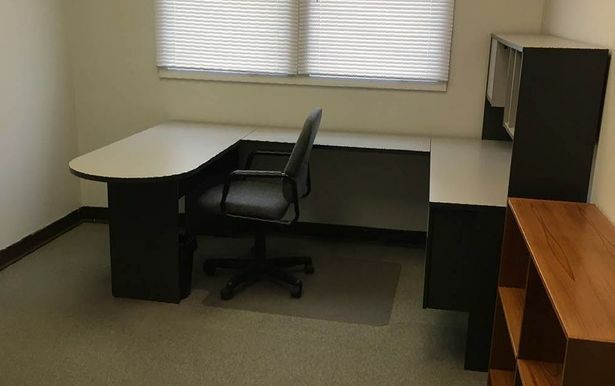 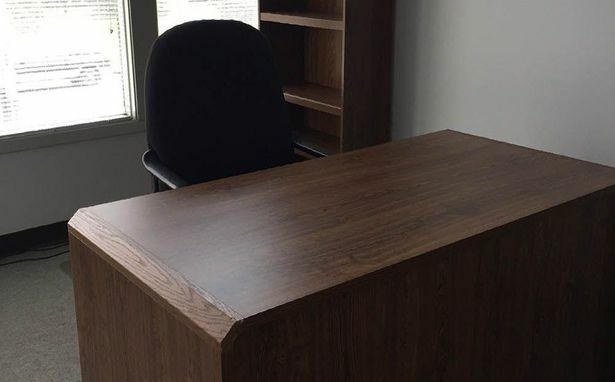 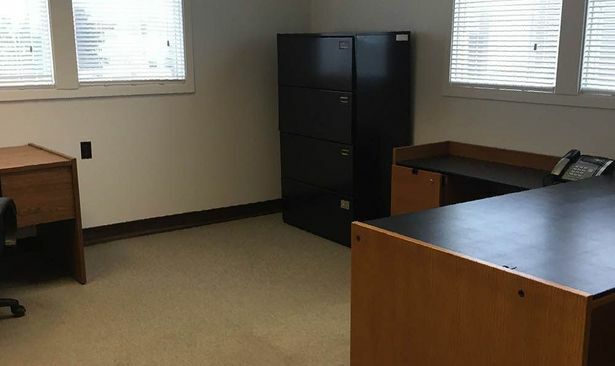 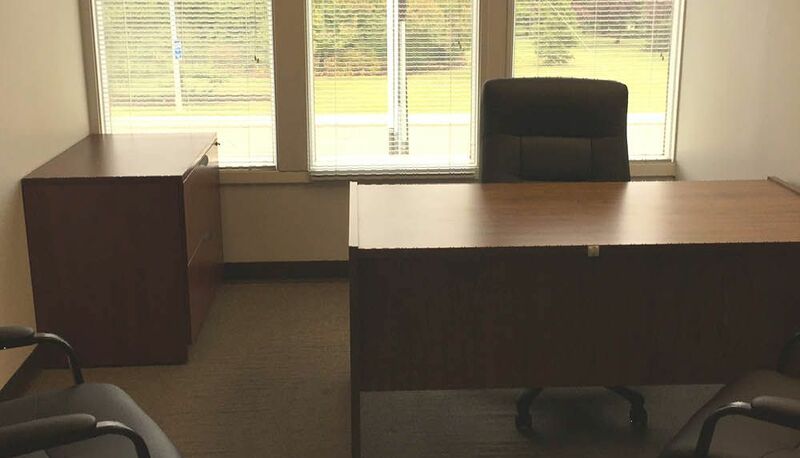 Packaged Office Edmonton | Office Space Rental | All-Type Office Services Ltd.
All-Type Office Services Ltd. provides individual offices for rent. 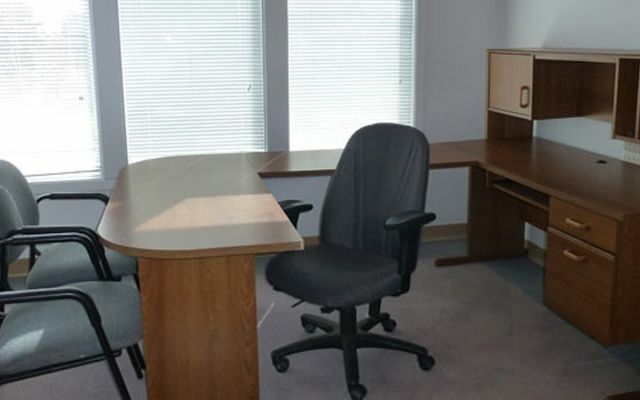 Contact us today to sign up for your packaged office. 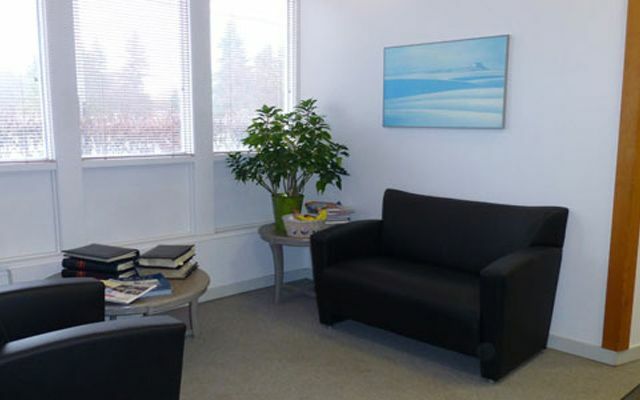 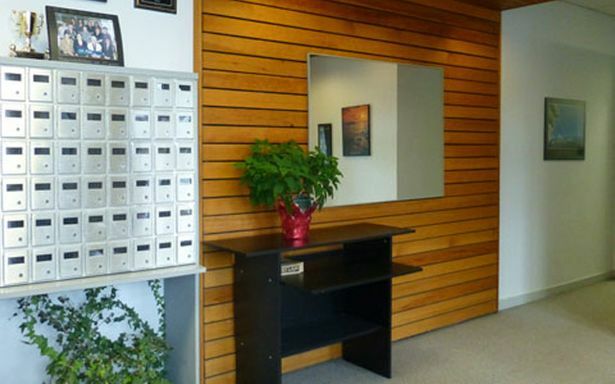 All-Type Office Services Ltd. also provides Boardroom, Mailbox Rentals, and Business Address services.